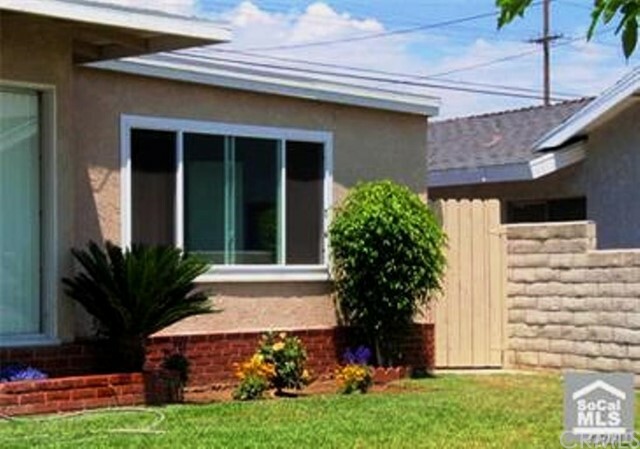 SIDE GUEST HOUSE, UTILITIES INCLUDED Master Bedroom and den, Indoor laundry, 1 car parking garage, In nice neighborhood. plus private patio for entertaining. Many upgrades to mention. Close to new Brea downtown, Brea shopping mall, and 57 freeway.